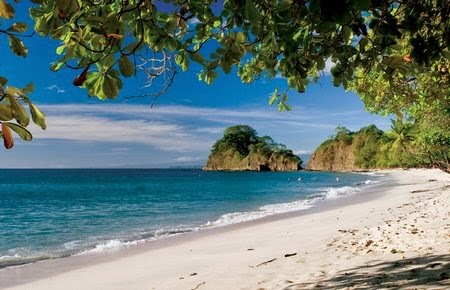 When you read about Costa Rica, you’ll read all about the beauty of the country and the vast array of flora and fauna. You'll read all about the mountains, volcanos, the lush valleys and the beautiful Pacific coast. Then you’ll be told how peaceful the country is but.... you'll be warned to watch your back when you visit a place called Limon. As a matter of fact you'll probably be told that it's better (if you value your safety) to skip the entire Caribbean side. 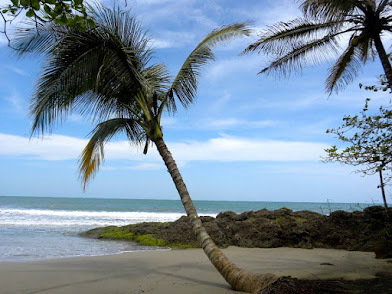 The province of Limon is located on the eastern side of Costa Rica on the Caribbean Sea. This side of the country is not heavily populated but a third of the people live in and around the capital-port city of Puerto Limon, or simply Limon. 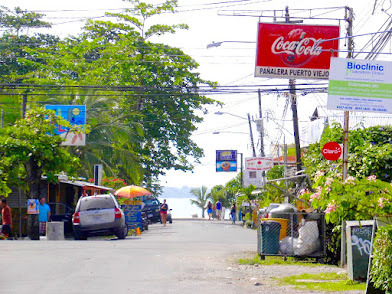 I first heard of Puerto Limon when it was a port of call on a cruise we booked. Limon is where the vast majority of Costa Rica's black people live and it is also Costa Rica's main port handling imports and exports. Costa Rica (including its Caribbean side) is an ecological wonderland with a rich natural beauty that conservationists are working hard to protect. There are sprawling banana plantations and thick, tropical jungle bordering the lofty Central Mountains. The Afro-Caribbean people of Costa Rica were never slaves but instead settled on the Caribbean coast as early as 1825. Most can trace their ancestry back to the 10,000 or so Jamaicans hired by Minor Keith to build the Atlantic Railroad, and to later waves of immigrants who came to work the banana plantations in the late 19th century. When the project entered the Caribbean lowlands, many workers died from exhaustion and malaria, which prompted Keith to aggressively recruit outside the country, bringing in large numbers of Jamaicans, Chinese, and even Italians to finish the job. 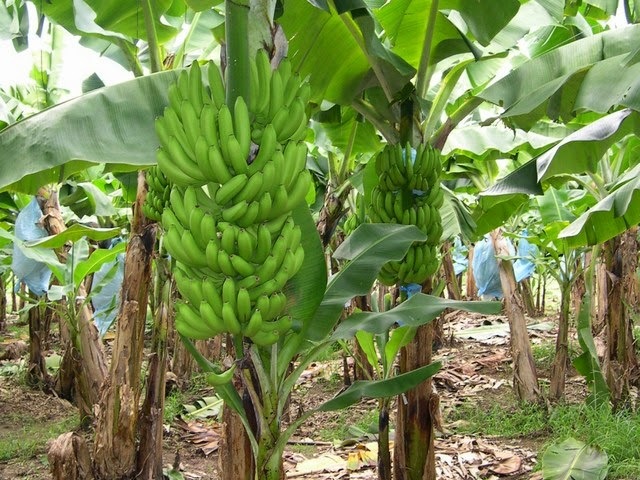 Seeking to minimize fixed costs, Keith planted banana crops along the lines as a cheap source of food for his work force. After finishing the project, but losing money due to low passenger numbers, Keith placed bananas in the empty cars and shipped them to the United States as a (subsequently successful) business experiment. Combined with the 800,000 acres of Caribbean land the Costa Rican government gave him and the success of the banana sales, Keith eventually founded and grew the enormously lucrative United Fruit Company. Ever since that major development occurred in Limón, an undercurrent of political resentment has been felt between Limonenses and the central government. This is especially true for the Afro-Caribbean population, who, until 1948, had to obtain legal permission to leave Limón province, and were not recognized as citizens. 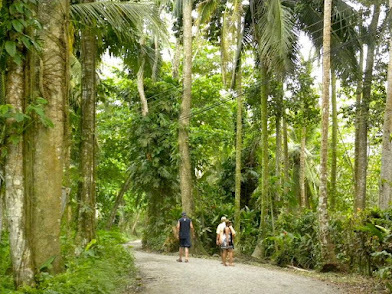 Roads and electricity were slow to come to most of the province (the latter did not arrive to Cahuita until late 1976), and the traditional disparity of resources – along with racism – created resentment among some of the Limón population. Due mainly to the surge in tourism starting around the 1970s, Limón is home to a host of foreign expatriates. Among the most common are Americans, Canadians, Nicaraguans, South Americans (mainly Colombian and Ecuadorian), and Europeans (Spanish, Dutch, German, Swiss, and Italian) and indigenous groups (mainly the Bri Bri). The Afro-Caribbean influence is evident everywhere, from the lyrical speech and reggae rhythms to the colorful wooden bungalows that line the laid-back, coastal villages. 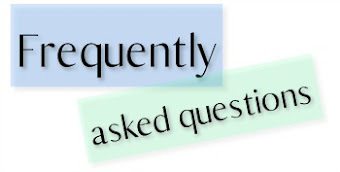 The people mostly speak English and many are bi-lingual. 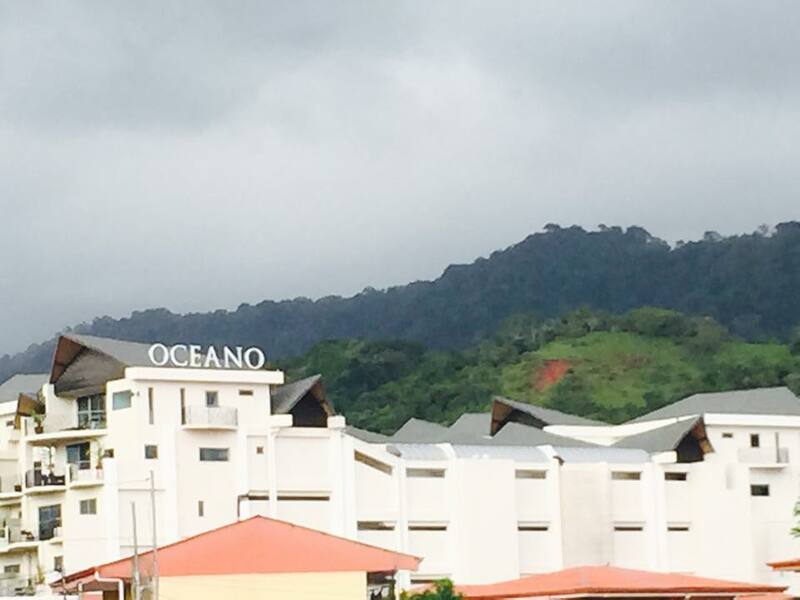 on the Caribbean side of Costa Rica? 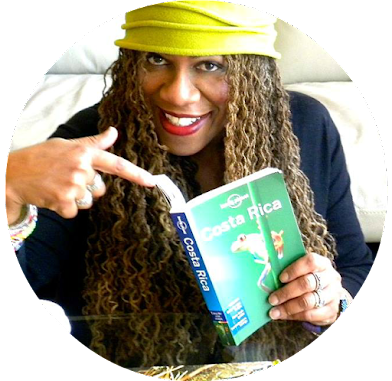 The warnings about crime on the Caribbean side were expressed by every person and in every article I read as we were planning our trip to Costa Rica. At first I believed them, thinking that it was the country's position on safety (they were trying to help keep their tourists safe). I'm sure that's likely what most people think, so when they visit Costa Rica they hang out in the valley, visit the volcano and the super hyped up Pacific coast (the country's obvious tourism choices). Do the math and follow the money!! Yes, many of the people on the Caribbean side are poor and yes there is crime (mostly petty crime) but let's put this in perspective. Do you really want to compare crime? OK. I'll show you crime. The United States is the most violent nation on the planet. Our country locks up more of its citizens than any other country. Do you stay away from Chicago or New York? I remember the warnings and the reputation that the city of Oakland had when I lived there. I moved smack dab in the middle of the downtown. There were shootings and stabbings and lots of police sirens but I was careful and took precautions. I loved living downtown! to use as a comparison. At the urging of my boyfriend, I contacted some people that actually live on the Caribbean side. That's the way you find out the truth. You go straight to the source. 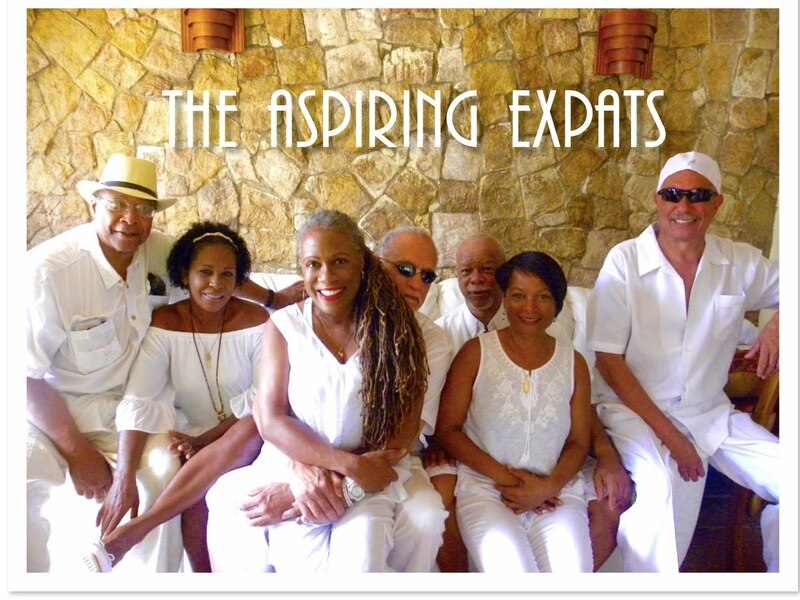 Many of them were American expats who have lived on the Caribbean side for 20 years. They tell a completely different story. They tell a story of diversity, culture, beautiful beaches, great music, delicious cuisine, community and a laid back vibe. In other words, an undiscovered treasure! They love living there and most have no desire to return to the U.S. They admit that there is some crime but there is crime everywhere. The crime in Limon is no more prevalent than the crime in any other big city including the capital city of Costa Rica -- San Jose. Now I get it. This same kind of thing happened when I was going to Africa. Lots of scary warnings from the U.S. Embassy about crime and warnings not to visit. When I got there, nothing was going on. I didn't feel unsafe at all. Life isn't fair. There are lots of things I already LOVE about Costa Rica but unfortunately we are still living in a world where race continues to be a big issue -- and sadly, Costa Rica does not even include the history of its own Afro-Caribbean people in the history it teaches. It's 2014 and whether it be Africa, the U.S, Costa Rica or a million other countries across the globe, black folks just can't seem to catch a break! White people will have to make their own decision about whether they venture to the "forbidden dark side" but I hope black people will not miss this opportunity to experience the other Costa Rica. At this time we are considering making our home on the South Caribbean coast. Everything about this part of Costa Rica seems different: different culture, different history, different climate, and different activities. BTW - Every second week of October, Puerto Limón hosts a festival called carnaval. The event's start is credited to local community leader and activist, Alfred Josiah Henry Smith (known as "Mister King"), who helped organize the first carnaval in October 1949.